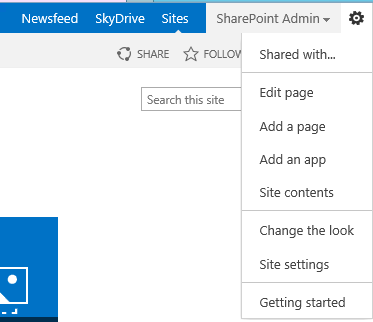 Some times you need to open an internal or external pages inside an OOB modal dialog of SharePoint, such as New Task Form, Upload File Form. 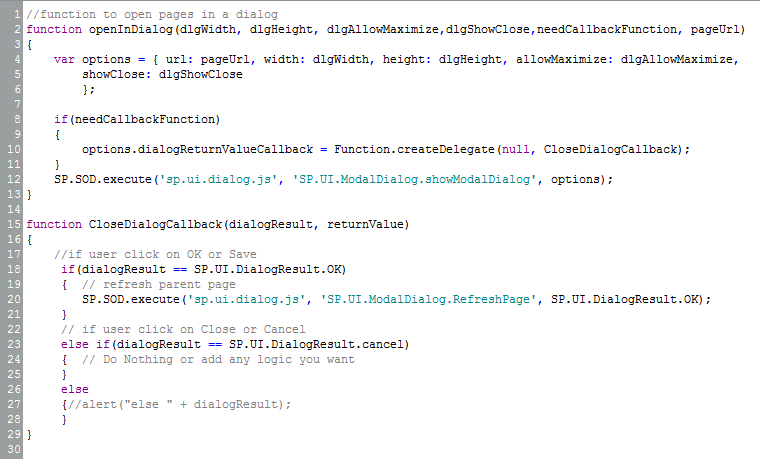 Or maybe you want to open external pages and sites. 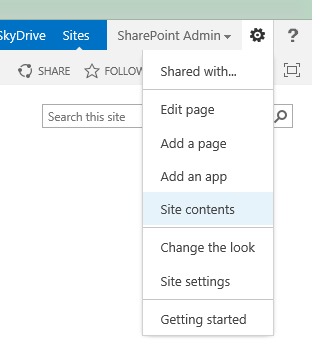 I create a template functions to open pages in dialog, upload it to a central place, and use it any where I need it in my site collection. 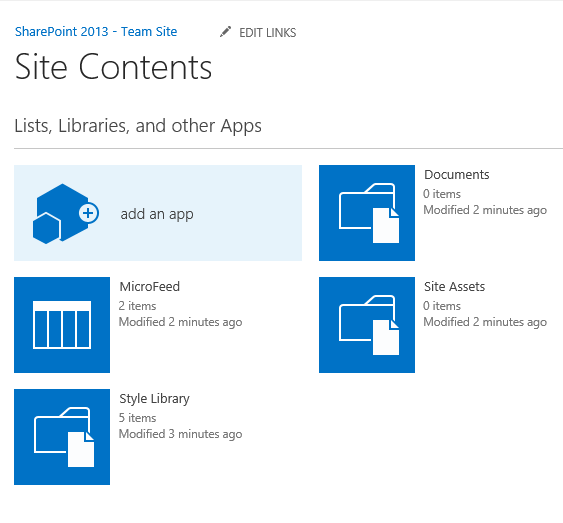 When you open SharePoint 2013 Team Site, you will see a Metro Tiles Menu on home page. 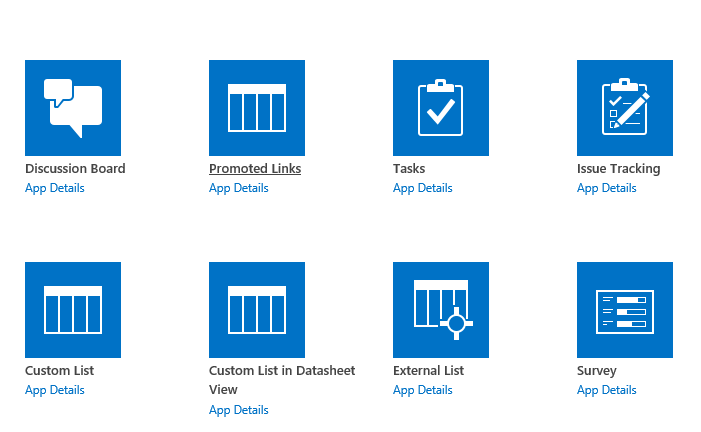 The good news you can create your own custom tiles menu by using a new OOB List/App template that called : Promoted Links. 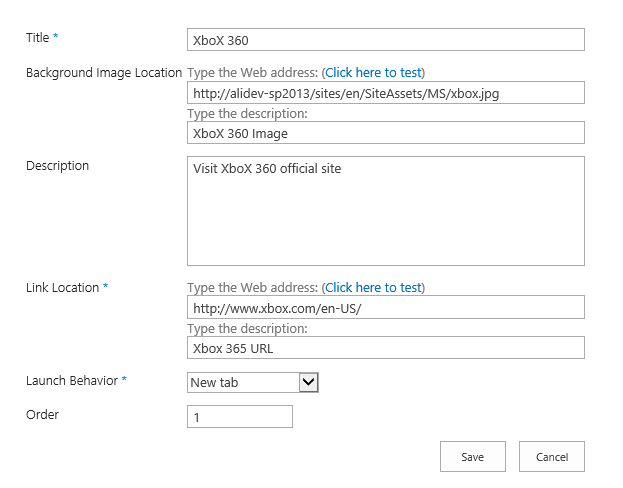 Link Location: the target URL.